The sports industry is a $400 billion industry that is one of the most sought after fields to work around. There’s the constant struggle of business professionals looking to move from another industry to sports along with thousands of students graduating every year that want to work in sports. But that’s where you come in: the student, the young professional, or the individual with a handful of years of experience that’s looking to make a name for yourself in the industry. Because the sports world is becoming more complicated and more commercial, there’s a need for educated individuals with real-world experience to fill jobs in sports administration. [easyazon-image align=”left” asin=”1448869013″ locale=”us” height=”160″ src=”http://ecx.images-amazon.com/images/I/51nABe6wznL._SL160_.jpg” width=”108″] Jobs in sports administration cross over a lot with jobs in sports management. The two niches obviously involve the business side of the sports industry and because of their competitive nature, it’s extremely difficult for recent college graduates to break into the industry. For those fortunate enough to obtain an entry-level position, it’s long hours, minimal wage, and a continuing battle to move up the corporate ladder. So you’re goal is to work in the front office of the National Football League? Or, maybe you’d like to work in Colorado Springs, Co. at the U.S. Olympic Committee’s headquarters? Jobs in sports administration are definitely attainable, but only if you put yourself in the best possible position to advance your career. It’s obviously necessary to obtain at least an undergraduate degree, but that is just the beginning. Attending sports conferences, volunteering at local events, and connecting with sports industry professionals afford you an opportunity to help you land those jobs in sports administration. Checking out sports-specific job boards such as WorkinSports.com and TeamworkOnline are great areas to look for jobs in sports as well. Laura Gentile is Vice President of espnW, ESPN’s first dedicated business built to serve, inform and inspire female athletes and fans. espnW initially launched in Dec. 2010 as a blog and evolved as of April 2011 to an enhanced web site at espnW.com. The site endeavors to become the premiere site for women’s sports and provides commentary, in-depth features and storytelling on the sports world at large. The espnW brand lives across social platforms, mobile, events such as the espnW: Women + Sports Summit, television and films. Below, Ms. Gentile offers one piece of advice on how to obtain jobs in sports administration. Still, the advice can be applied across the entire sports world. “I would certainly recommend that you set very clear goals for yourself and have a good sense of what path you wanna take. You ought to know that you can do anything you set your mind to. So don’t get too crazy that the path you set you have to stay on because there is a lot of adventure out there, there is a lot of opportunity out there. Connect with her on Twitter as well as LinkedIn. [easyazon-image align=”left” asin=”0763796077″ locale=”us” height=”160″ src=”http://ecx.images-amazon.com/images/I/5155MyVBuoL._SL160_.jpg” width=”108″] Like many niches within the sports industry, sports administration is a highly-competitive field of study. Some colleges and universities within the United States offering similar programs have clearly made a name for themselves, such as Ohio University. By participating in a sports administration program — especially at the graduate level — it allows you to expand your network and gain real word experience that can be certainly beneficial in the long run. 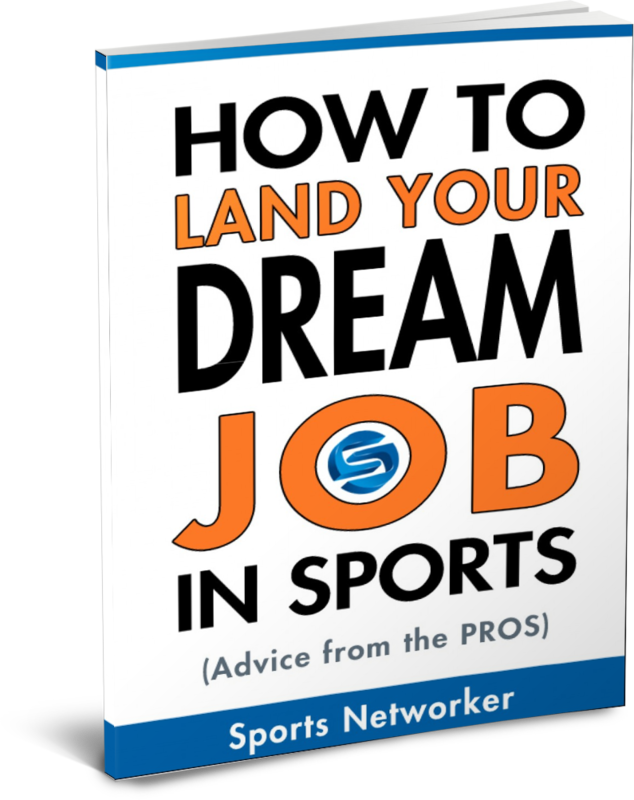 Below, Sports Networker highlights a few universities where aspiring sports business professionals can obtain a worthwhile experience before hopefully landing their dream job. Even since the introduction of the Master’s of Sports Administration degree in 1966, Ohio University has been a nationally-recognized school for its program. Through the Department of Sports Administration, the University offers the Professional MSA degree through an online format for practicing professionals. The overall experience teaches students the skills necessary for sales, management, and marketing positions within the sports industry. In addition, participants are informed of the challenges within the industry and how to face them head on in the competitive business world. The two-year MBA/MSA degree at Ohio University combines the business part of the MBA program with the sports-specific knowledge learned during the Master’s of Sports Administration. A few years ago, the MBA program was highlighted on BusinessWeek’s List for Best Business Programs in the country. Contact: MBA/MSA Program, MSA Program and Professional MSA Program – Apply here. The undergraduate program at the University of North Carolina ultimately prepares students to work in high-level sports setting by providing classes to sports-related business. The different topics included within the curriculum include sports marketing, facility and event management, community relations, sponsorship, and other areas within the sports industry. Additionally, the University offers a graduate program, which has been in existence for 30 years. Like the undergraduate degree, this program provides academic as well as practical experiences to its students in order to better themselves to work in the sports industry post-graduation. 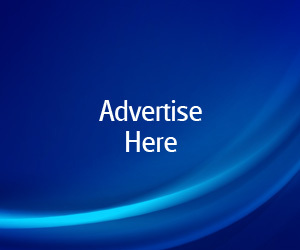 Contact: Graduate Program – Apply here, Undergraduate Program – Apply here. The Master of Sport Administration at Belmont University is an application-based program designed to prepare you for work in the sport industry. It provides you the opportunity to gain knowledge and skills through an advanced curriculum while also completing internship experiences in the sport industry. You can complete the Master of Sport Administration in two calendar years of full time study or continue to work while you take classes part-time. While you complete your graduate studies you will be in the heart of the sport industry in Nashville, TN amid many opportunities for internships, networking, and career placement. Nashville is the home to many professional sports organizations such as the NFL’s Tennessee Titans, NHL’s Nashville Predators, AAA Baseball’s Nashville Sounds, and several university level athletic departments. Contact: Graduate Program – Apply here. The Master of Arts degree in Sports Administration at Wayne State University can help make that dream of working in the spors industry a reality. Located in the heart of one of the country’s biggest sports towns, Detroit offers a myriad of opportunities for internships, networking, and career placement. The MA program in Sports Administration is designed to prepare students for a career within the broad spectrum of sports programs, agencies, and related organizations. Students gain knowledge and skills through coursework in four areas of specialization: interscholastic athletic administration, intercollegiate athletic administration, professional sports administration, or commercial sports administration. They also gain practical experience through an internship in the sports industry. Are you ready to find and land your dream job in sports administration? Check out the job postings on Work in Sports for a detailed breakdown of jobs based on type and region. Did you know that there were so many types of jobs in sports administration to choose from? Let us know what your dream job in sports would be. Leave a comment for us below or tweet us your thoughts at @sportsnetworker. by trying to source your personal finance – well – you might be special. outline the path through the doorway towards the street. 1 trillion economy and contains been the largest driver from the world demand for imports of merchandise and services. industry so you would be wise to think that you happen to be currently operational being a computer consultant and not just performing IT jobs like a career. Proper setup is vital on the safety and productivity from the hardware along with the user. For the fix malfunctions in your wireless bluetooth connections and wireless displays and audio devices. these are the application which gave you a better accommodations surroundings. It is really a great future in this field. This is my dream too and I really work very hard. thanks for sharing.